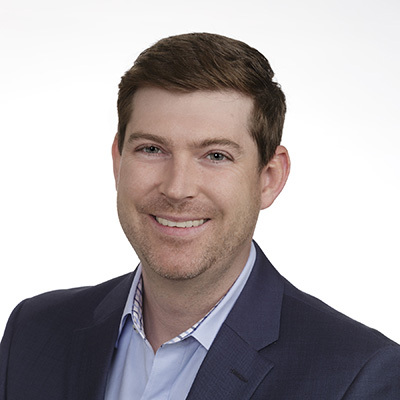 Brian works on the Portfolio Management team and serves on the Investment Committee at CORDA. He earned a degree in Economics from the University of Wisconsin-Madison and began his career as a market maker in CBOE and CME options trading pits. Brian draws upon those experiences to identify and reduce risk in client portfolios, while keeping a close eye on potential opportunities that might present themselves. Outside of the office, Brian is an avid basketball player and golfer. He carries that same competitive spirit into the office when building portfolios of undervalued, dividend paying businesses for CORDA clients.